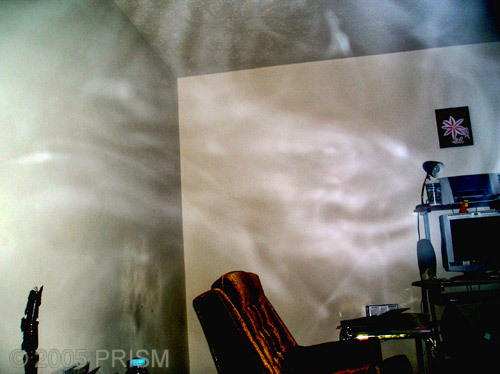 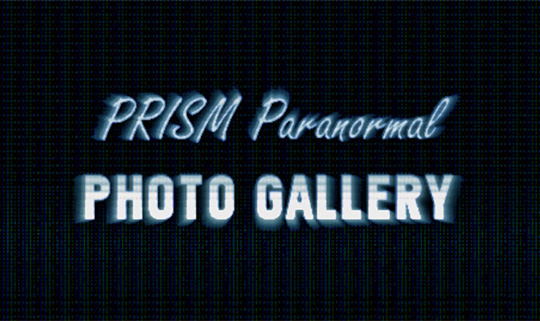 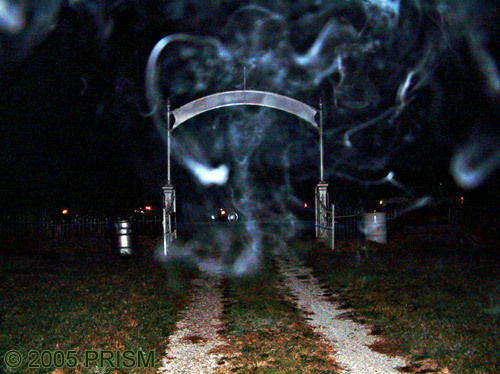 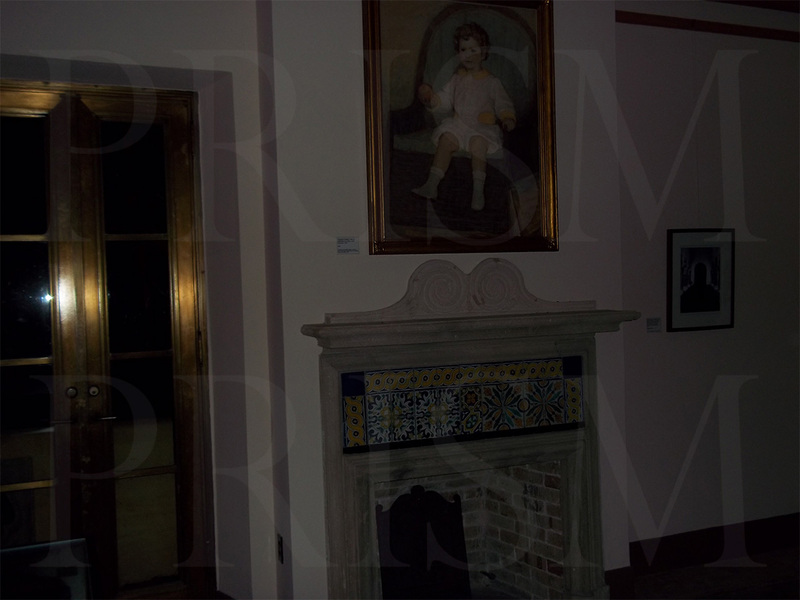 Dec. 8, 2014 - PRISM's 10-year long EVP research into the children's voices being recorded at the Villisca Ax Murder House was examined in an iHorror.com article entitled, Dead Villisca Children Speak After 100 Years, written by journalist Timothy Rawles. 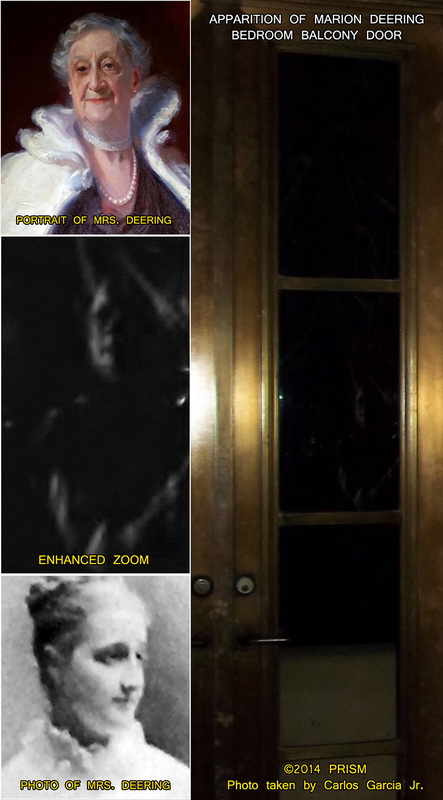 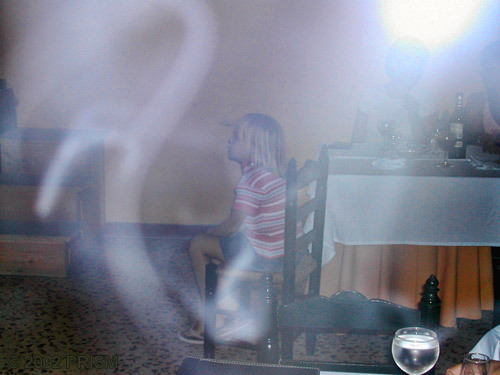 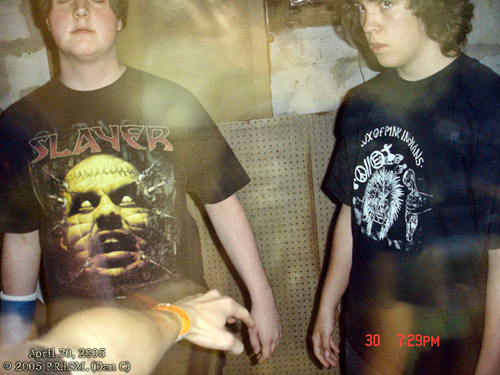 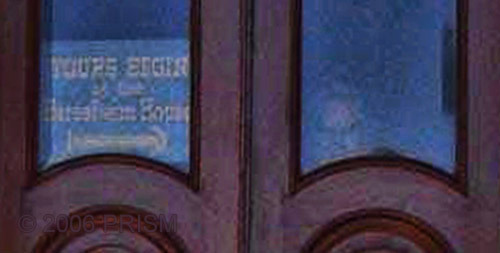 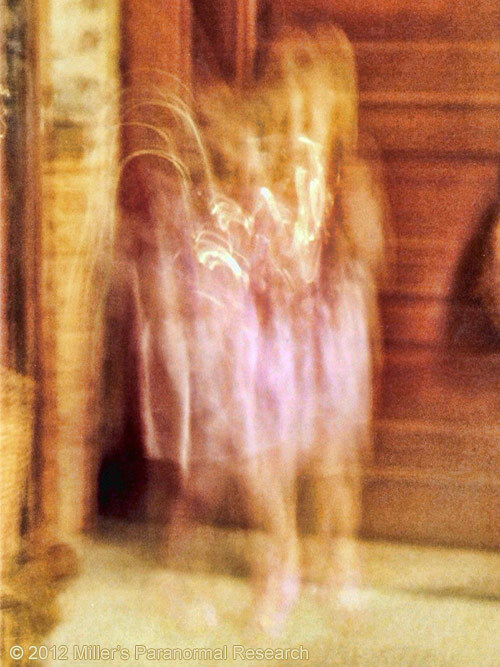 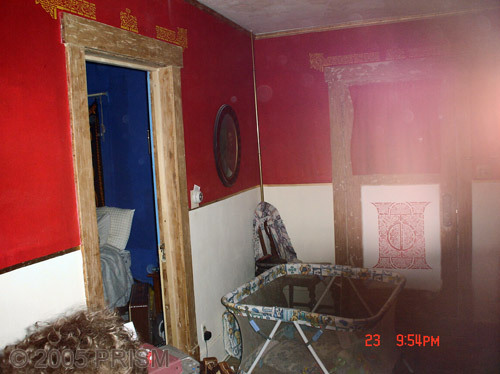 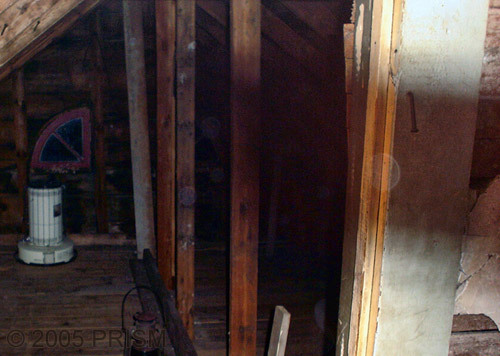 At least 3 Moore children can be seen in this photograph taken by MPR on a 35mm camera in the kitchen of the Villisca Axe Murder House in 2005. 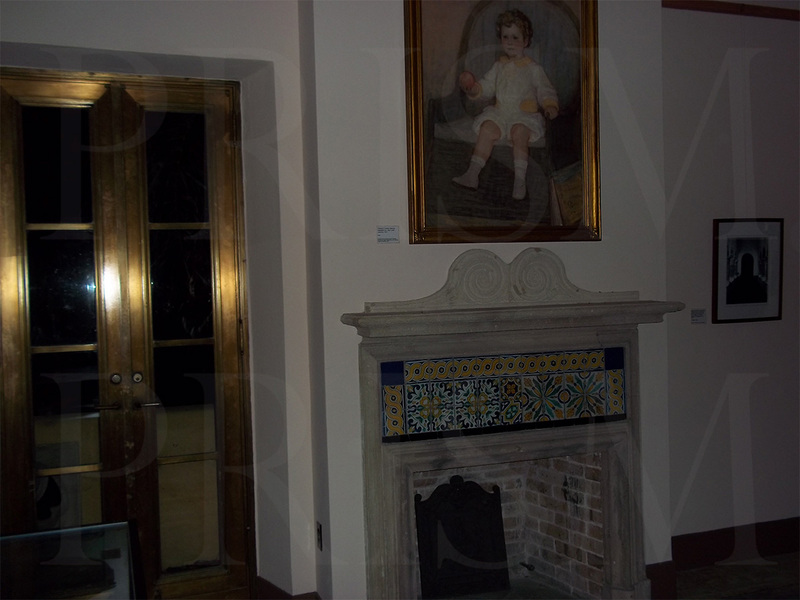 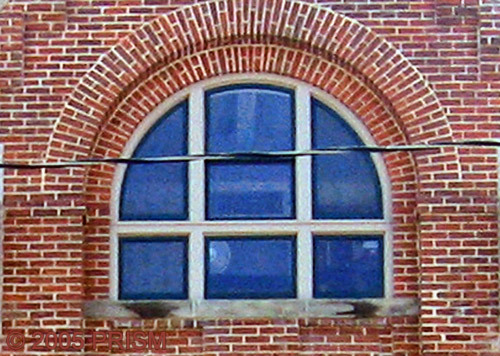 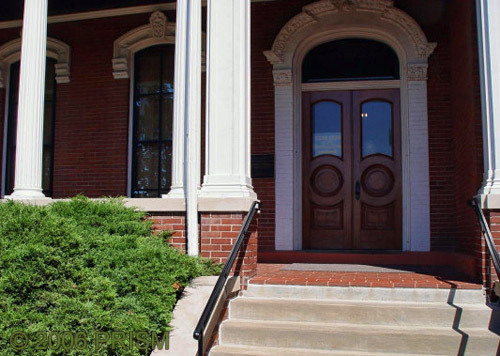 The children were murdered in their home in 1912.